Join us for Movie Book Club Night at your Flagship HPB on Friday, March 15, at 7 p.m. 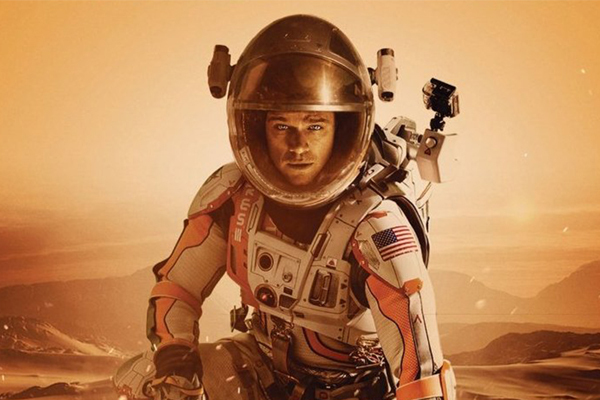 This month were screening The Martian, starring Matt Damon. See the movie, read the book. The 2015 Ridley Scott sci-fi adventure film is based on Andy Weirs debut novel, which well have available for purchase and, as usual, we’ll have FREE fresh popcorn for all!